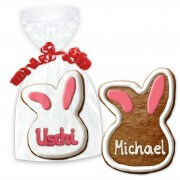 On a festive Easter table or at the cozy Easter brunch matching place cards may not be missing. 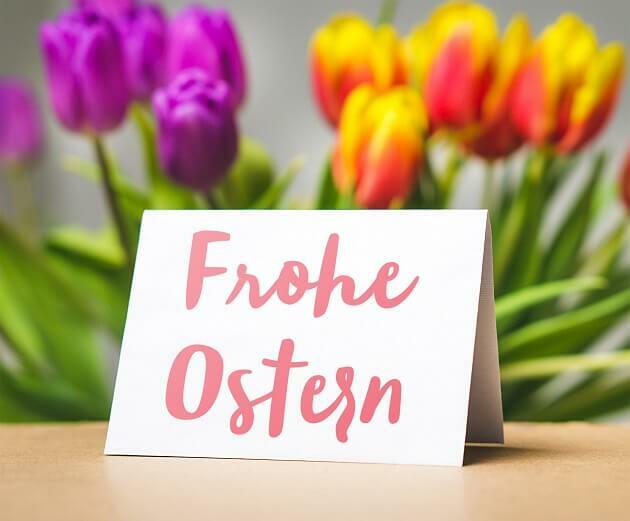 Easter table cards not only look professional, they also keep your Easter party in the memory of the guests for a long time. 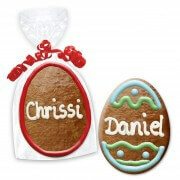 Although it is relatively easy to make place cards yourself at Easter, most people simply do not have the time. 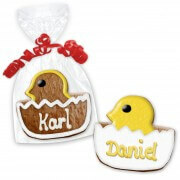 Because first you have to find a suitable Easter table card template and then decorate elaborately. 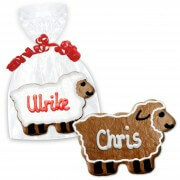 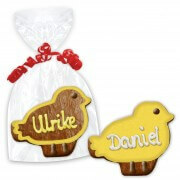 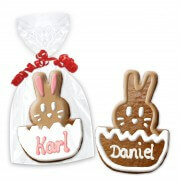 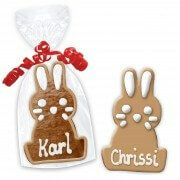 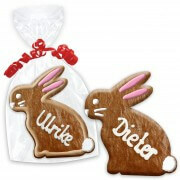 Much less complicated is our edible place cards, which you can order in many typical Easter motifs. 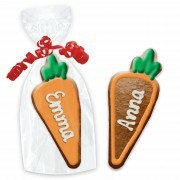 In addition to the colorful Easter egg, this also includes a carrot and many variants of the Easter Bunny. 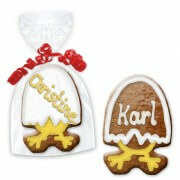 The highlight: The edible Easter table cards are also a delicious gift!